Make 4 payments of $125.47 over 8 weeks and get it now! 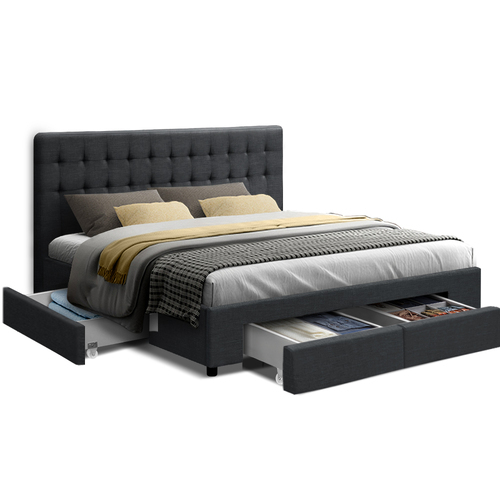 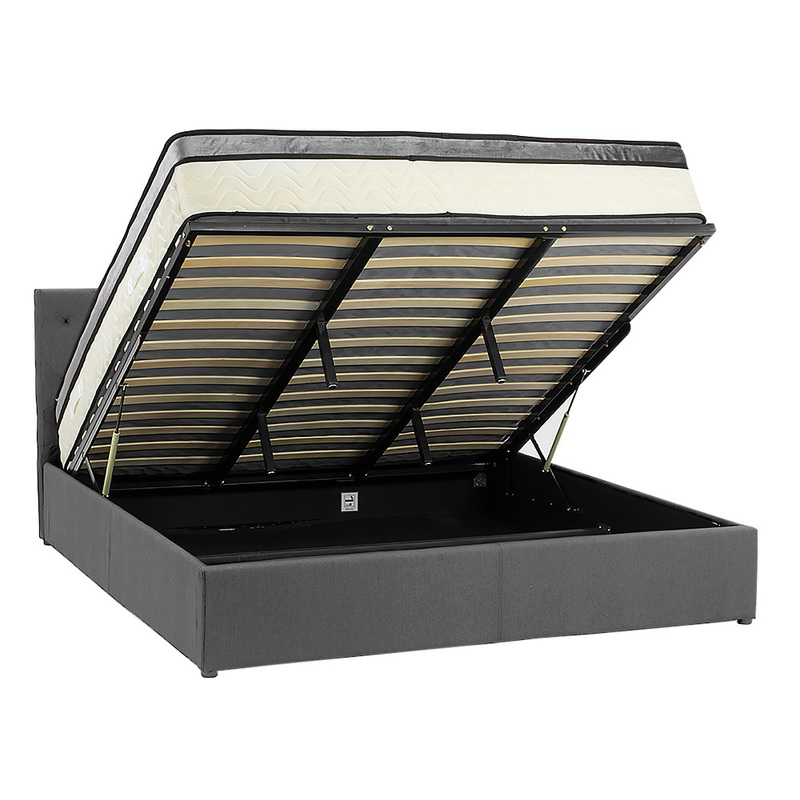 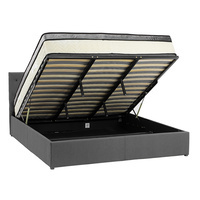 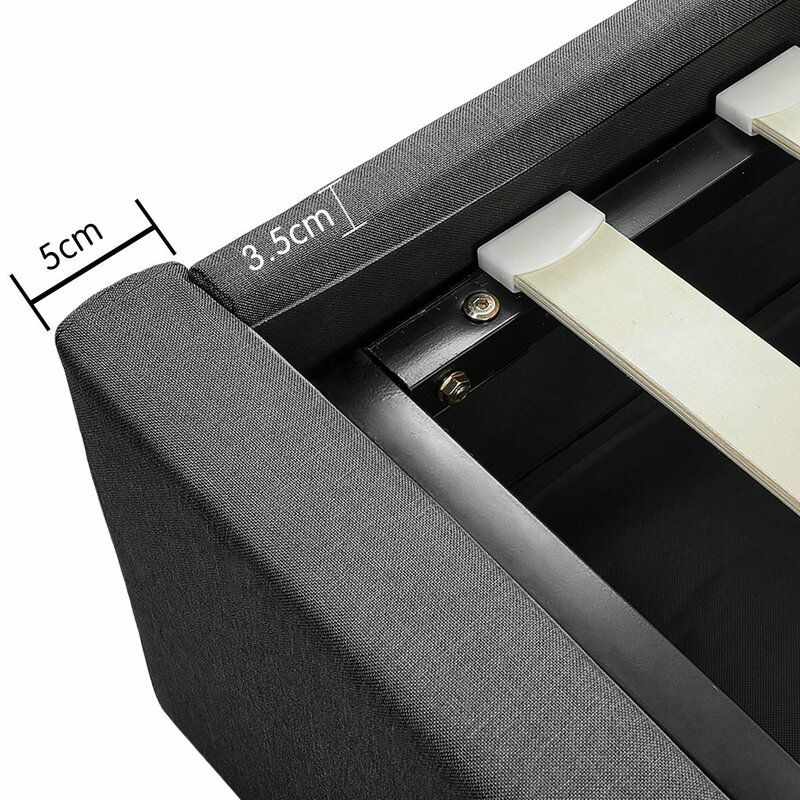 Enjoy your wonderful sleep in more ways than one with this innovative bed frame. 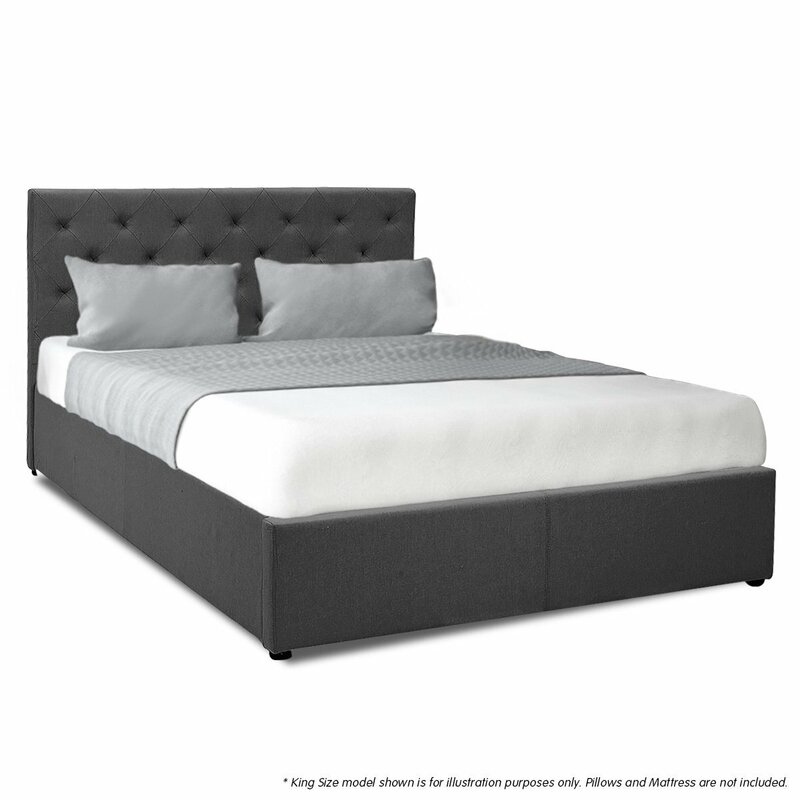 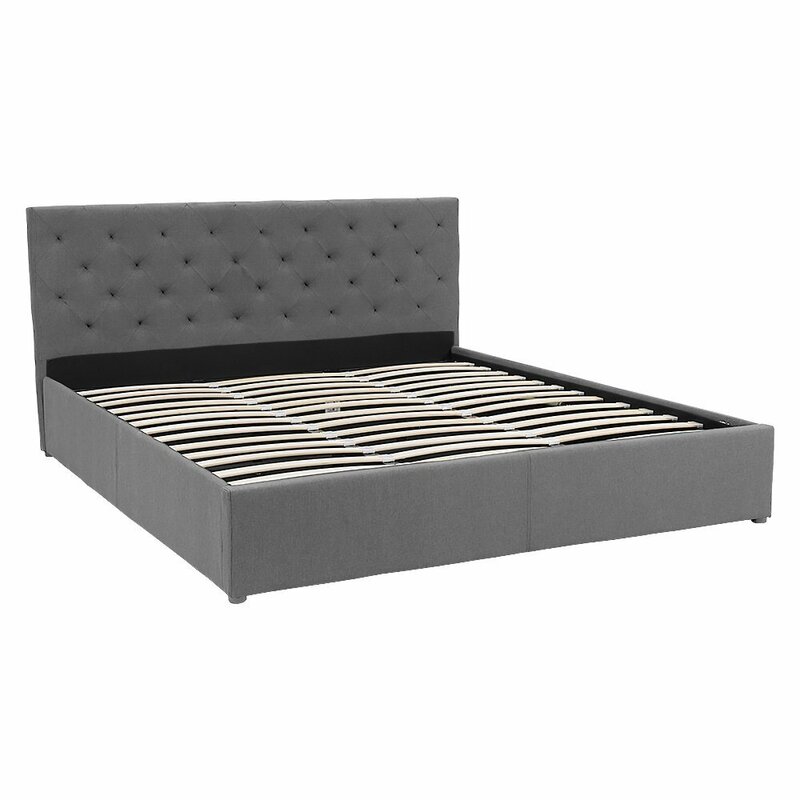 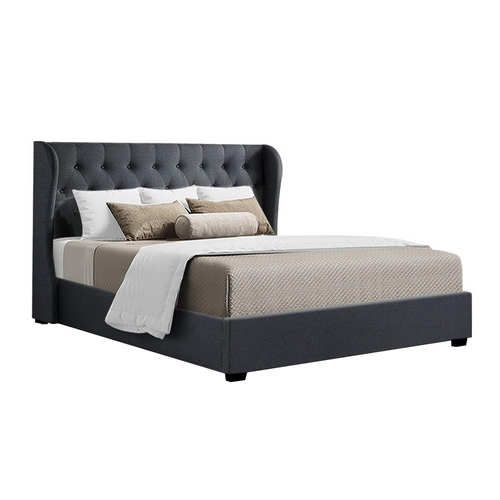 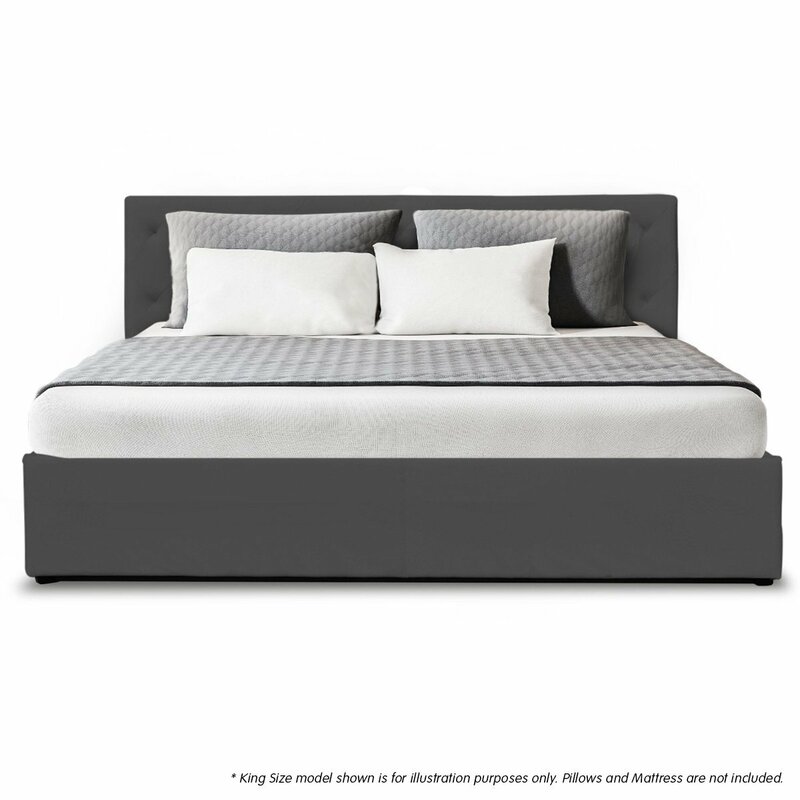 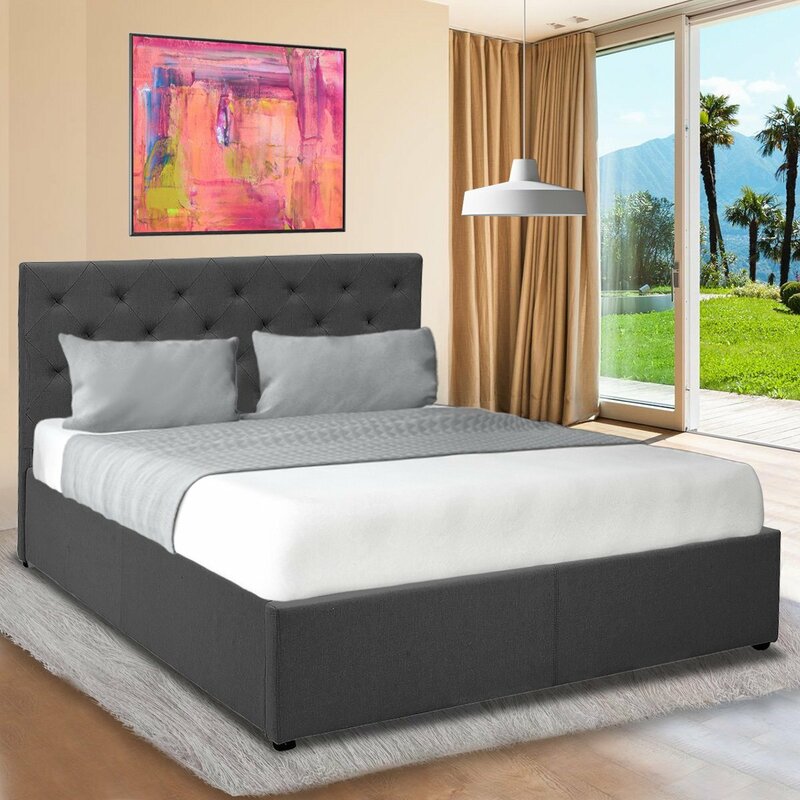 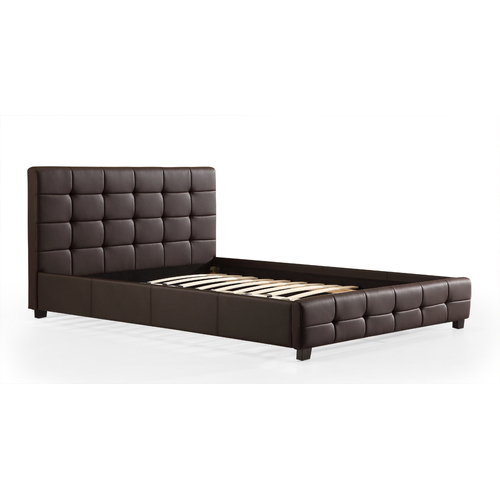 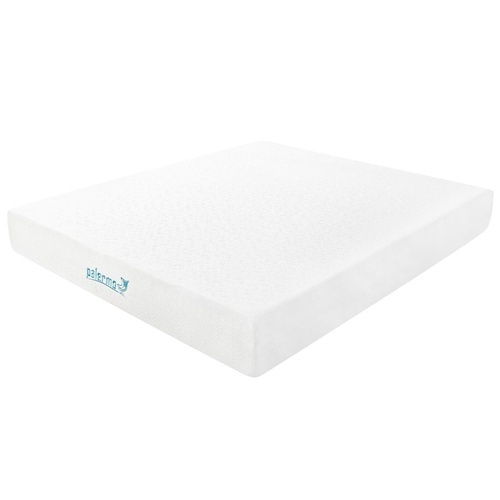 It features linen fabric tufted headboard and sides all exudes fine craftsmanship. 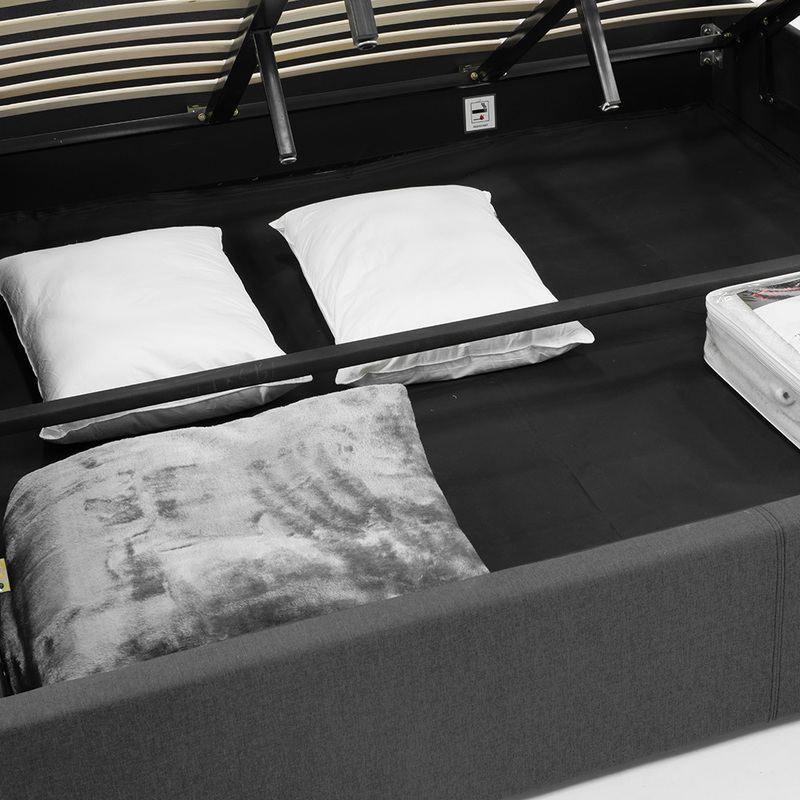 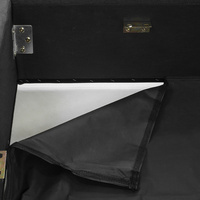 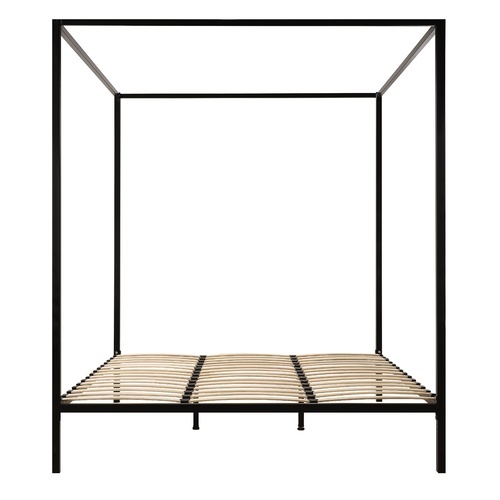 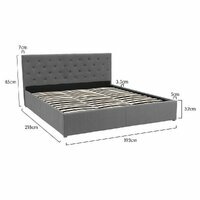 But there's more to this luxurious bed frame than meets the eye.